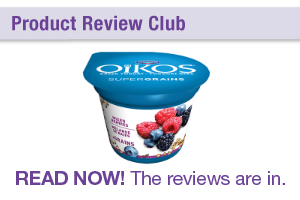 OIKOS SuperGrains Greek yogurt offers a slightly more interesting texture compared to regular yogurt that don’t have grains added in. 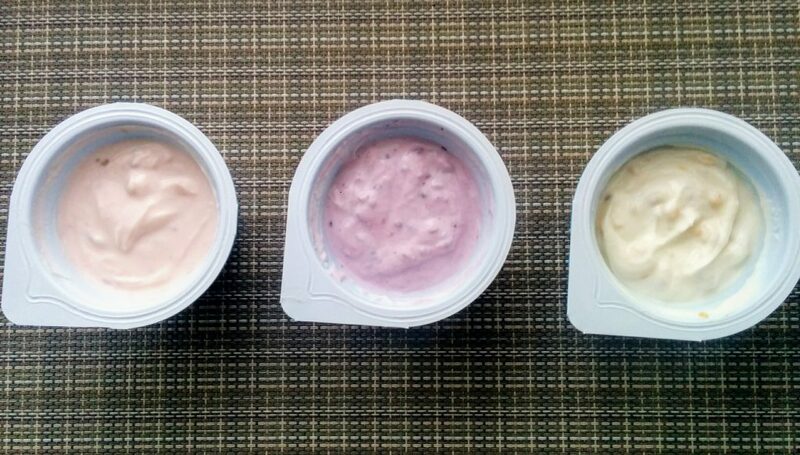 Depending on whether you like that texture in your yogurt or not, it does offer some variety and a little bit of fibre (but only 1 g which is not all that significant). The grains don’t taste mushy or stale which is what I worry about with yogurts that have grains added in. However, I would still prefer to have these toppings packaged separately so that I could mix them in myself and have the grains and seeds still be crunchy. I like the fact that this product is sold in a 4 x 100g format similar to other yogurts and the price point is reasonable so it would be a good substitution to other yogurts that come packaged this way if you wanted to vary up your routine a bit. 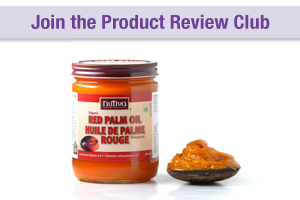 I still don’t think it is as enjoyable as adding my own toppings (but that requires extra time and the fact that I need to be more organized in the mornings) but it’s great as a convenient breakfast or snack option that you can take with you on the go. I also like the variety of flavours that are available and I particularly like the mango flavour which I don’t see that often. I do tend to prefer plain regular yogurt in my fridge most of the time (I add my own fruit, granola or make muesli) but for the days/weeks that get really busy and I need something quick, I can see myself choosing this as an option. 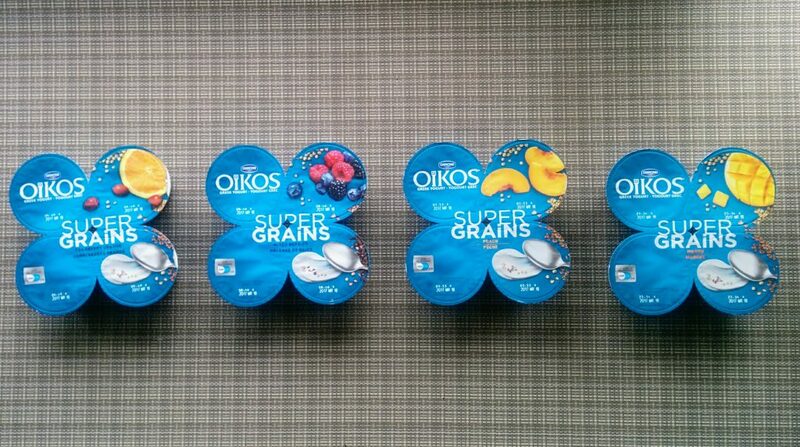 Have you tried OIKOS SuperGrains Greek yogurt? What do you think of it?